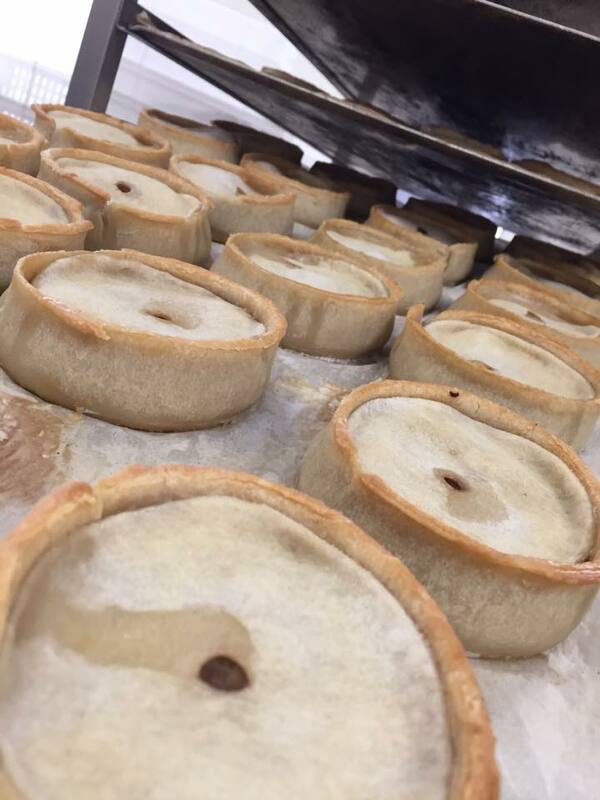 The Little Bakery from Dumfries has just won The World Championship Scotch Pie Awards 2019 top award for their Scotch Pies. Last year in 2018 the little Bakery won the Silver award in the same catergory. The popular family run bakery owned by father and son team Kerr and Nick Little, is well known on the local Farmers Market across Dumfries and Galloway, plus in Decemeber the opened their first retail shop in Kirkcudbright creating 10 new jobs.